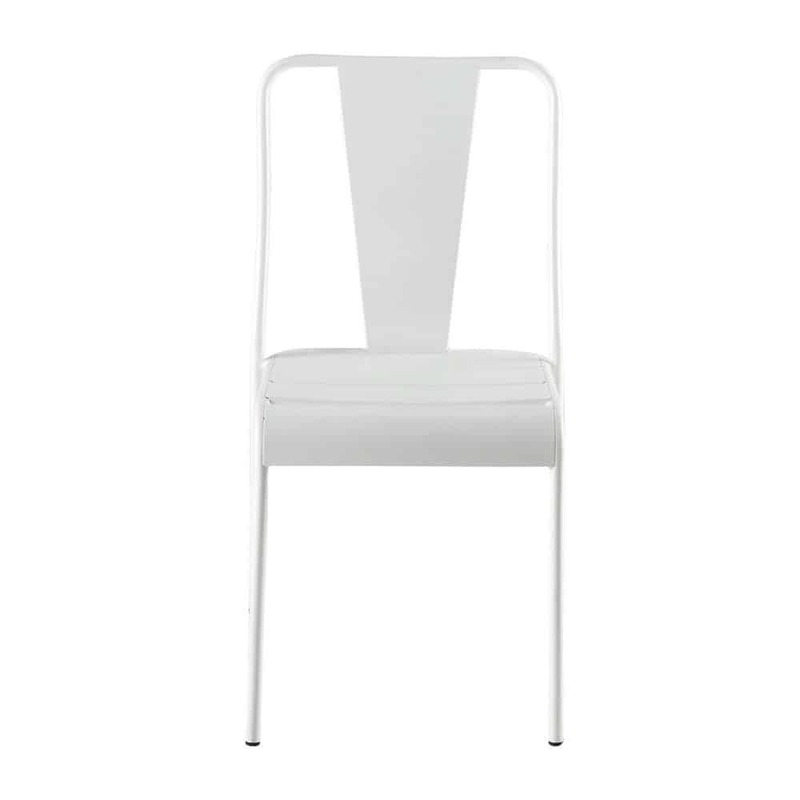 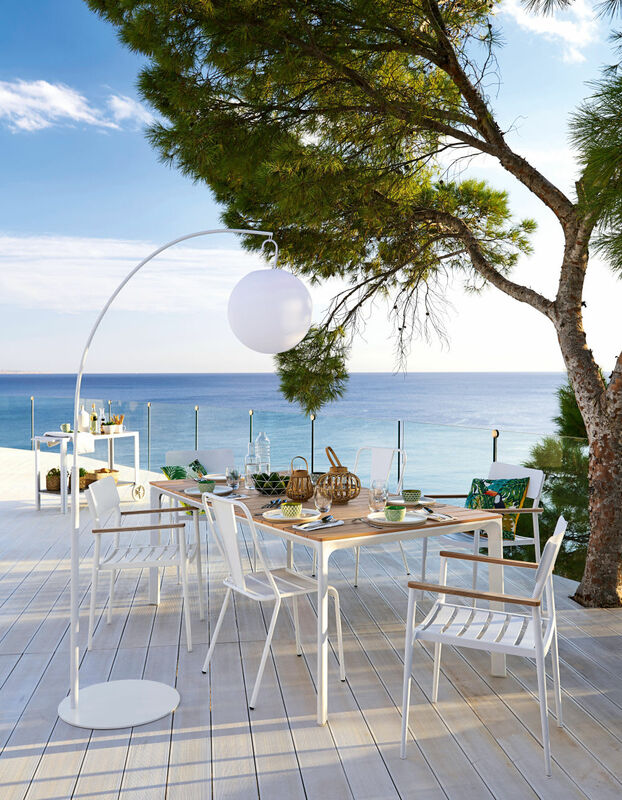 With a designer look and white colour, this HARRY'S chair is perfect for creating a refined design in your garden. 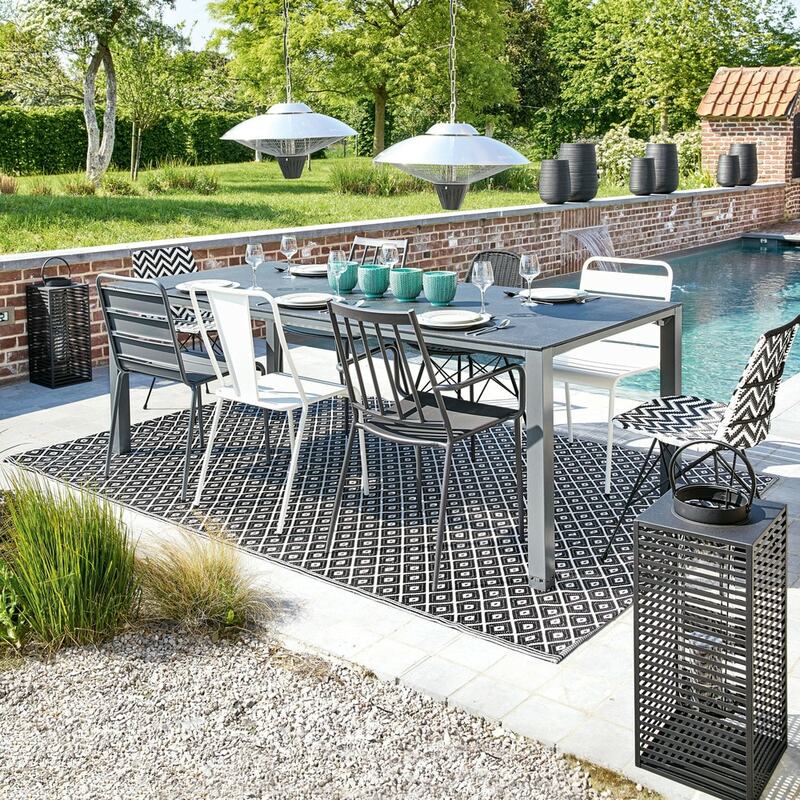 It is very much in keeping with a contemporary or industrial style of outdoor lounge. 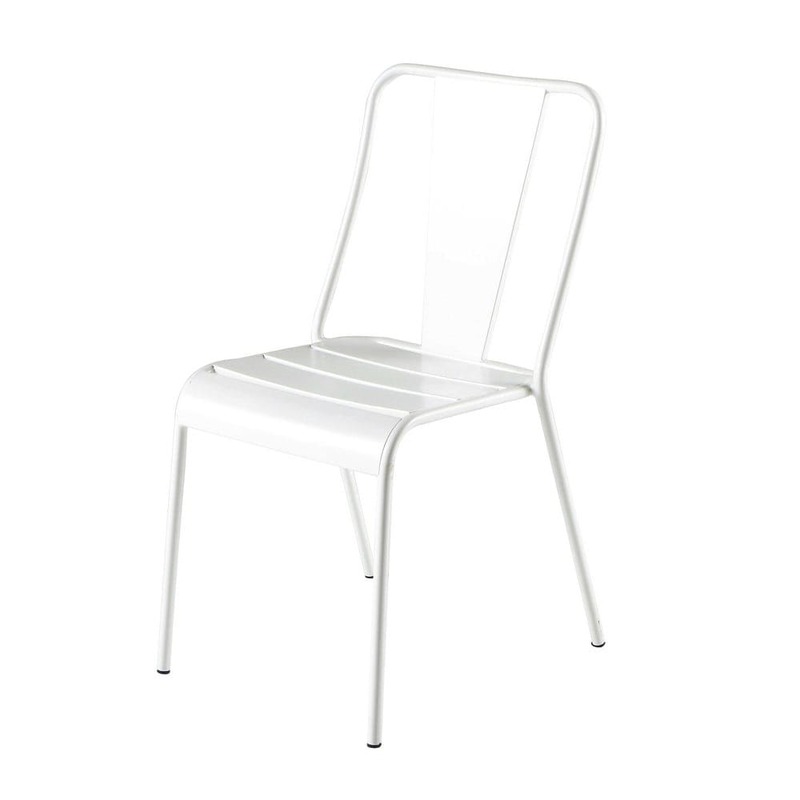 We like the back legs are slightly angled which adds yet more originality to this garden chair. 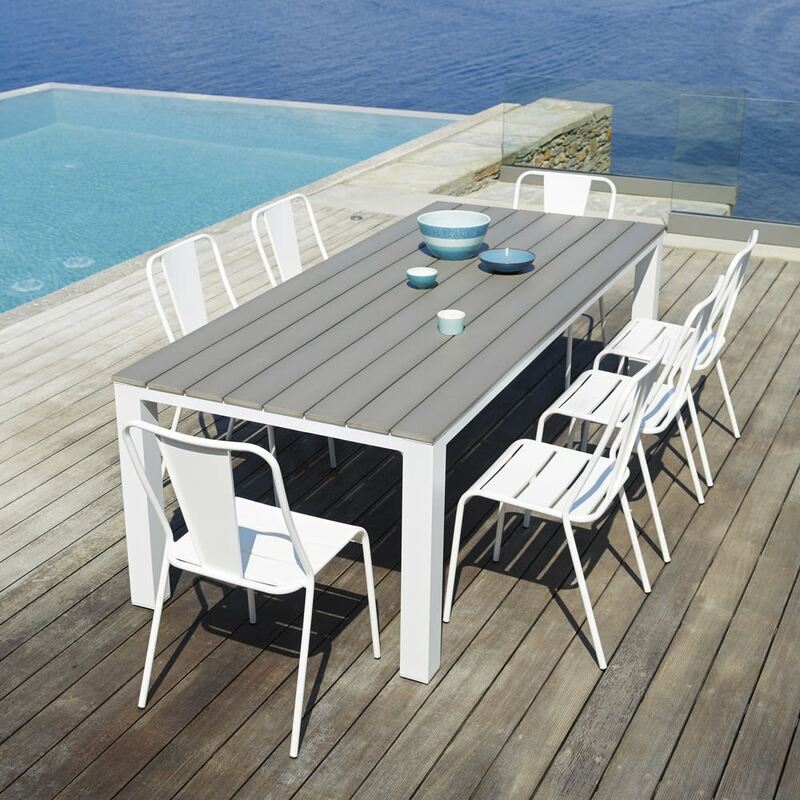 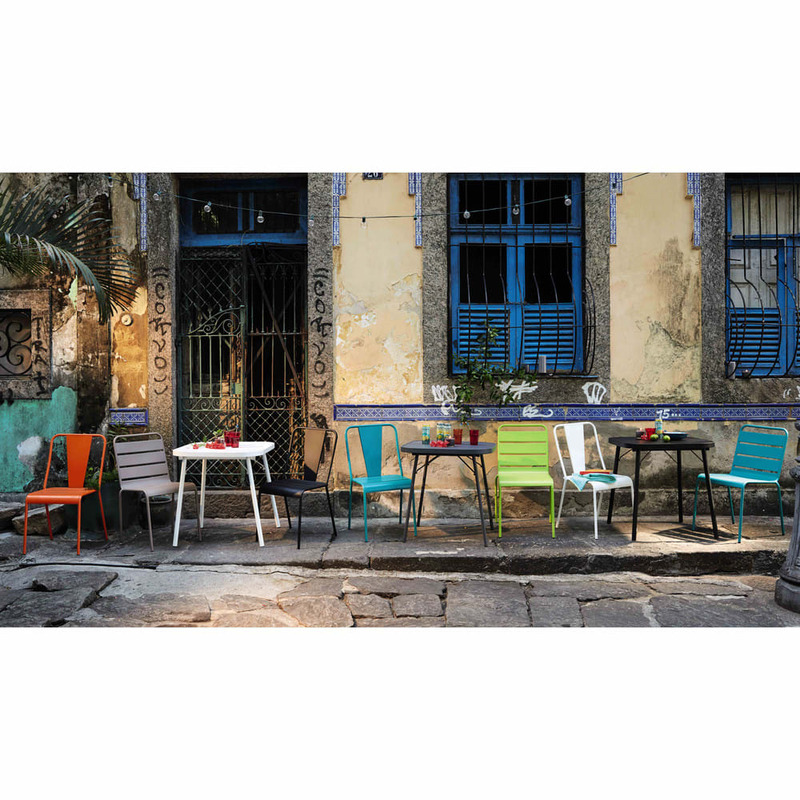 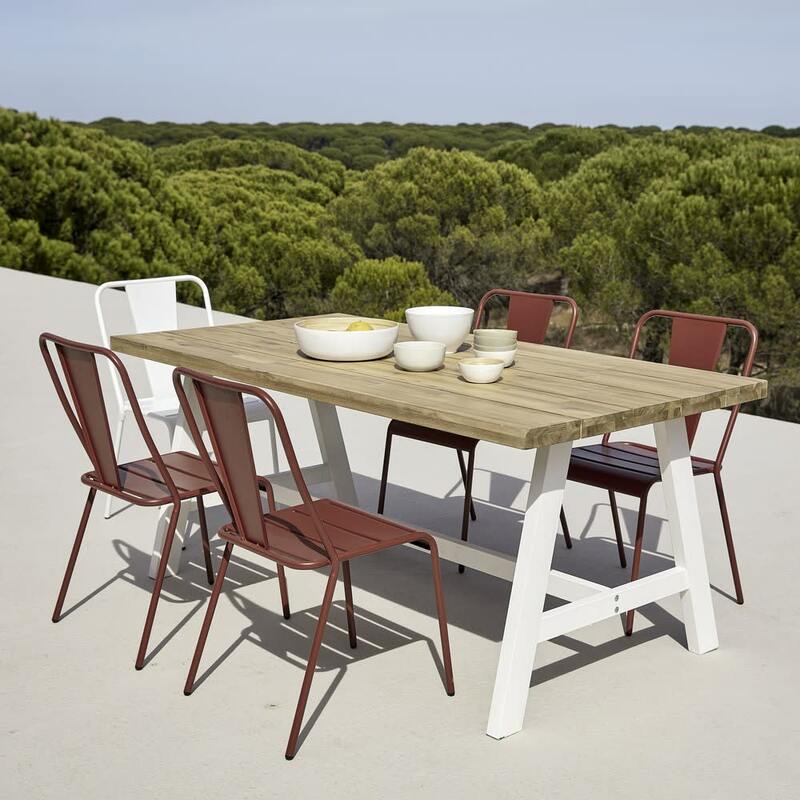 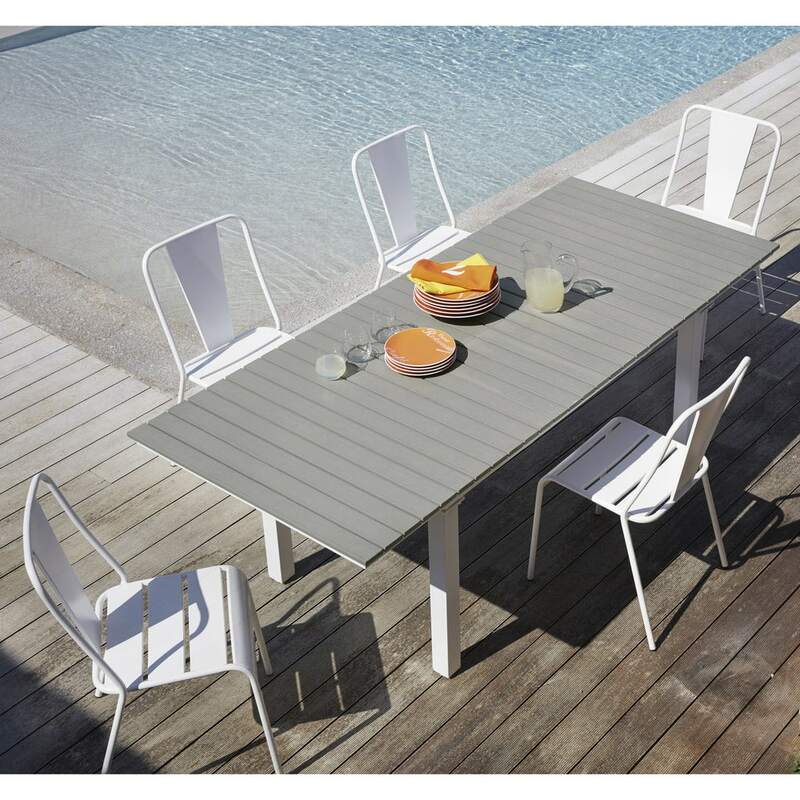 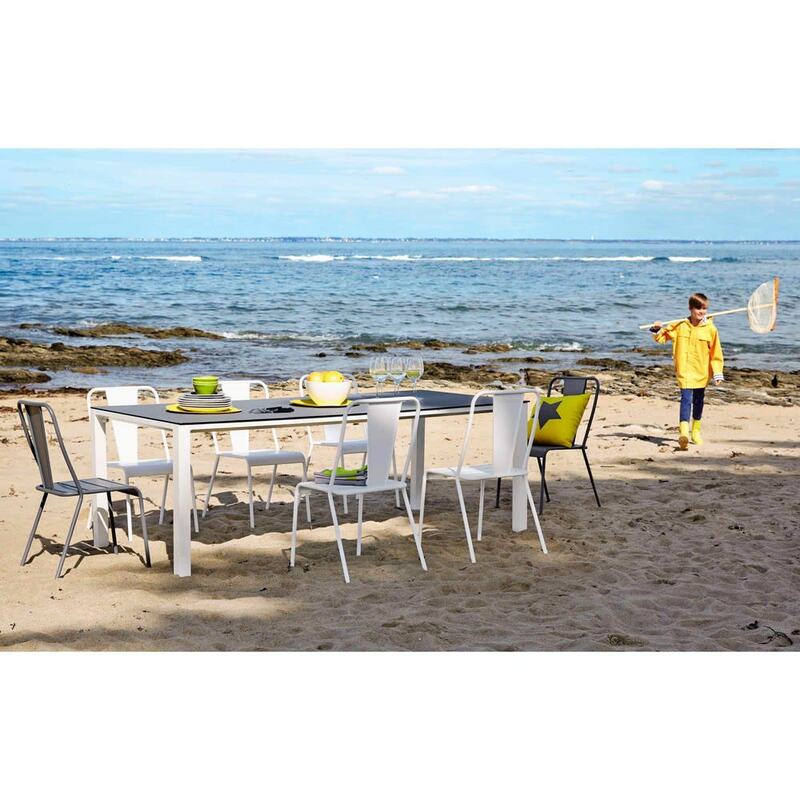 Harmonize your decoration by associating to this chair a table of the same style.